To meet us in person click here for a link to our current trade show calendar. Dr. Martin H. Ettenberg presents a webinar on non-visible imaging. Non-visible imaging methods offer unique benefits for a variety of vision tasks. In this session, you’ll learn more about infrared and thermal techniques and better understand if non-visible imaging solutions are right for your specific needs. 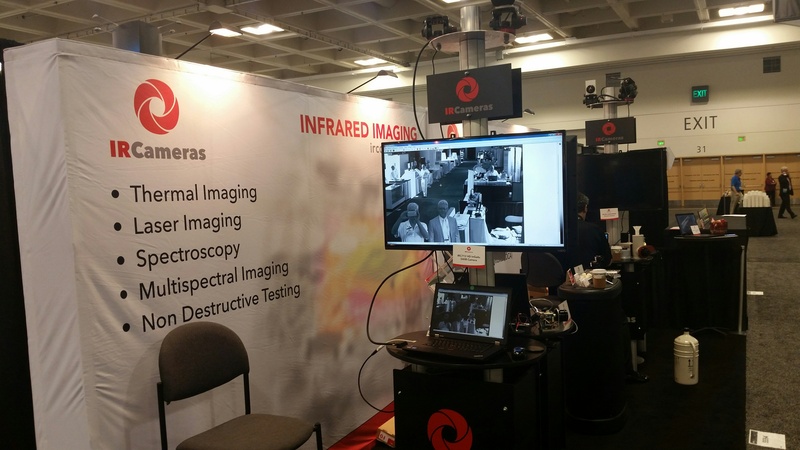 Princeton Infrared Technologies, Inc. displays their LineCam12 linescan camera on the show floor of Photonics West. Martin H. Ettenberg, Ph.D. presents the applicaitons and capabilities of InGaAs Shortwave Infrared Imagers (SWIR). 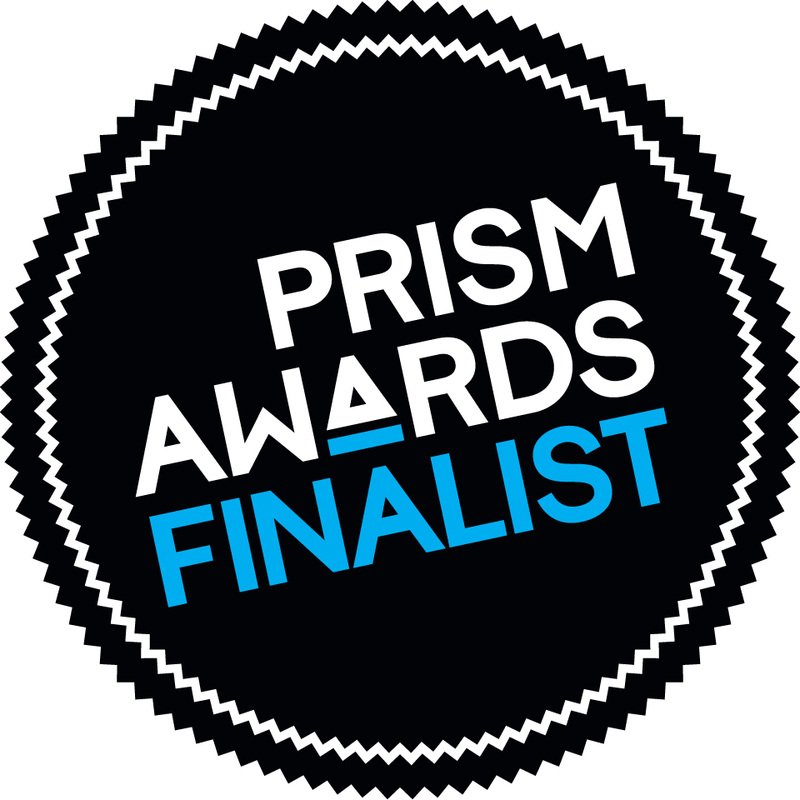 Princeton Infrared Technologies (Monmouth Junction, New Jersey, US) has had its indium gallium arsenide (InGaAs) linescan camera, the LineCam12, selected as one of three finalists in the Prism Awards for Photonics Innovation 2018, Detectors and Sensors category. The tenth annual award winners will be announced January 31, 2018 during SPIE’s Photonics West in San Francisco, California. Imaging in the Shortwave Infrared has many advantages for inspection in machine vision applications but there are different challenges from using visible imagers. Light source selection is one of the keys to a successful short-wave infrared imaging application. 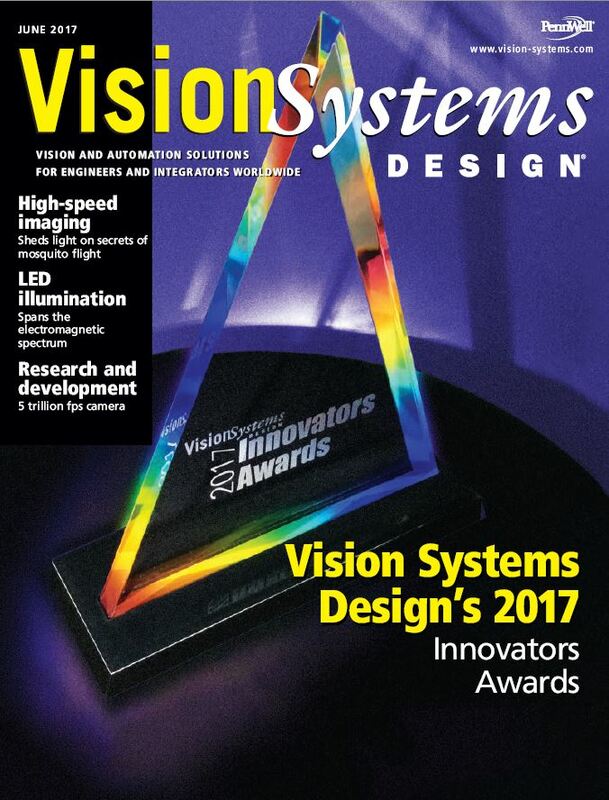 This article explores light sources for short wave infrared machine vision imaging and how they differ from visible sournces. Monmouth Junction, N.J. - July 25, 2017 - Princeton Infrared Technologies, Inc. (PIRT) (www.princetonirtech.com), announces the world's first and only MegaPixel (MP) shortwave-infrared (SWIR) camera with no ITAR export restrictions. 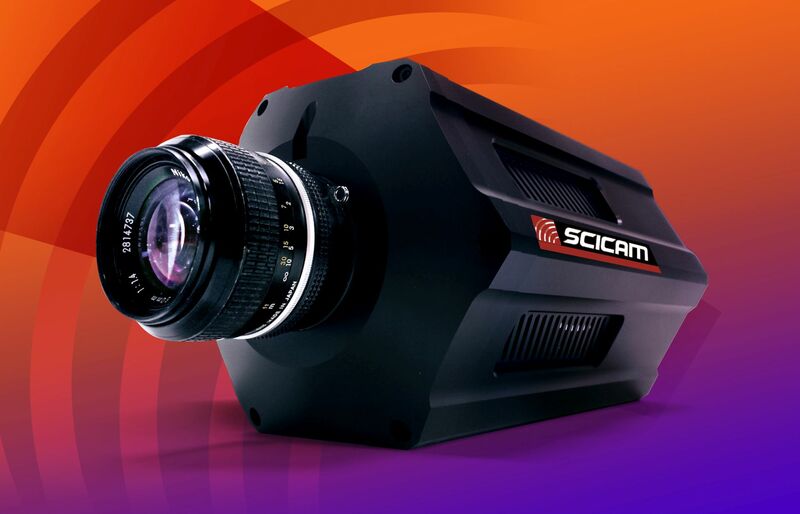 The newest camera in Princeton Infrared's family of SWIR Imaging products fall under the no ITAR restrictions umbrella is the 1280SciCam, with a 1280x1024 image sensor on a 12 um pitch, featuring long exposure times, extremely low read noise, 14-bit digital output, and full frame rates up to 95 Hz. Designed for advanced scientific and astronomy applications, the camera detects light from the visible to the SWIR (0.4 to 1.7 microns). It is available with a variety of lens formats. PIRT's 1280SciCam and LineCam12 are now classified by the Export Administration Regulations as EAR 6A003.b.4.a for export. Princeton Infrared Technologies, Inc. (PIRT) (www.princetonirtech.com), announces the appointment of Bob Struthers to the position of Director of Sales & Marketing. Mr. Struthers has over 35 years of experience in the photonics industry, beginning his career at EG&G, Reticon and Electro-Optics divisions, where he was directly involved with the company’s first silicon (Si) and InGaAs photodetector product lines. He also served as VP of Sales & Marketing at Sensors Unlimited for 15 years during their meteoric growth which included several mergers and acquisitions. Our Photonics West 2017 video coverage closed out with Martin Ettenberg with Princeton Infrared. This year, we got a breakdown on when and why you should use shortwave infrared imaging, and what this technology’s role can be as it relates to machine vision applications. Watch the video to learn more. 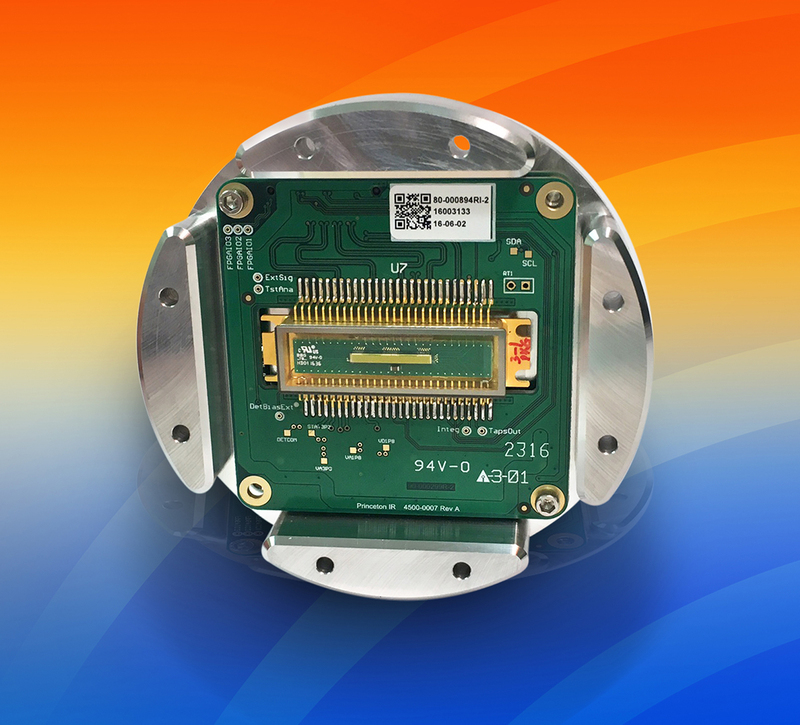 Princeton Infrared Technologies, Inc. (PIRT) (www.princetonirtech.com), introduces the OEM version of its LineCam12, an affordable, indium gallium arsenide (InGaAs) linescan camera that operates from 0.4 to 1.7 µm in the shortwave infrared (SWIR) and visible spectrum. Compact, with USB3 Vision™ and Camera Link digital outputs, the camera features a 1024 x 1 pixel format with a 12.5 µm pitch. The entrants to the Vision award, part of the biennial Vision trade fair in Stuttgart, have been announced. 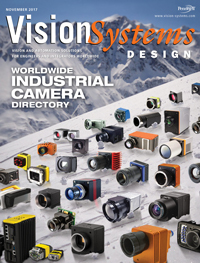 The list comprises 41 entries covering the full spectrum of vision technologies, from sensors to embedded systems. Five companies have been shortlisted for the Vision Award at the upcoming Vision trade fair, Messe Stuttgart has announced. The entrants nominated were: Machine Vision Lighting from Japan; Austrian hyperspectral company Perception Park; Princeton Infrared Technologies from the US; American lens firm Tag Optics; and Swiss AI company ViDi Systems. 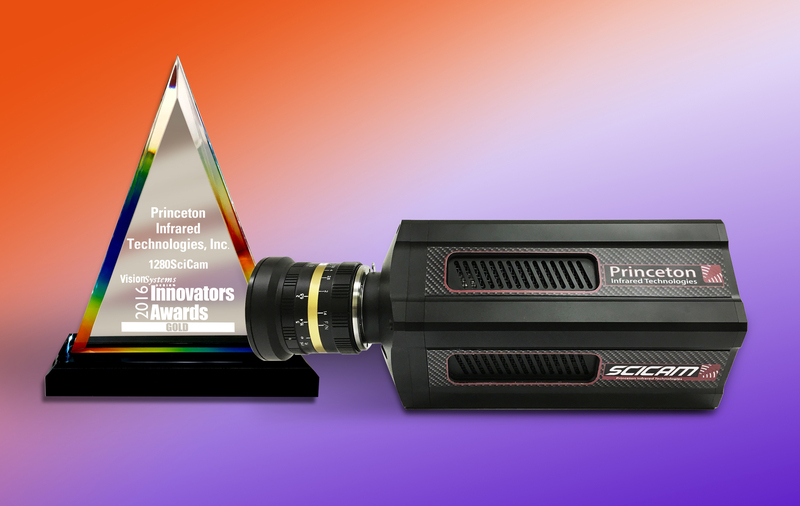 Princeton Infrared Technologies, Inc. (PIRT) (www.princetonirtech.com), announced today that its 1280SciCam SWIR scientific camera was recognized by the judges of the annual Vision Systems Design (VSD) Innovators Awards program with a Gold Level award. The judging panel consisted of esteemed experts from system integrator and end-user companies. On day two of SPIE’s 2016 DCS exhibition, Martin Ettenberg, CEO of Princeton Infrared Technologies, took some time out of the day to explain how SWIR technology is uniquely poised for use in moisture and chemical detection. Check out the video for a demonstration on the show floor, as well as detailed information on how and why SWIR technology can help you with the aforementioned application areas. Princeton Infrared Technologies, Inc. (PIRT), will premier the revolutionary 1024L1-12.5-T Linear Array, an indium gallium arsenide (InGaAs) sensor designed for both spectroscopy and machine vision in the shortwave infrared (SWIR) spectrum. 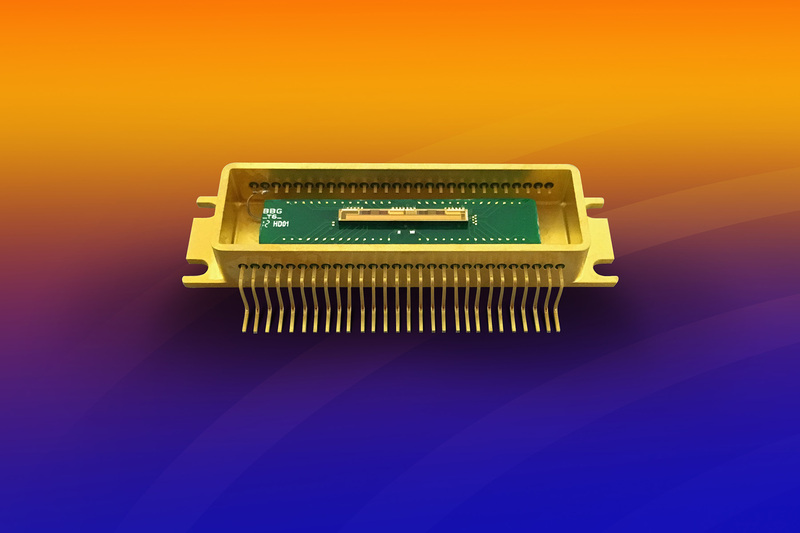 The linear array provides 1024 x 1 resolution with a small 12.5 micron pitch and delivers the lowest read noise currently available at <550e- for a 250 µm tall pixel. For some spectroscopy applications, the advanced SWIR on-chip noise-suppression circuit will achieve read noise levels to an unprecedented low of <100e-. This is also the only SWIR linear array available that can image the visible and SWIR bands with response from 0.4 to 1.7 μm. 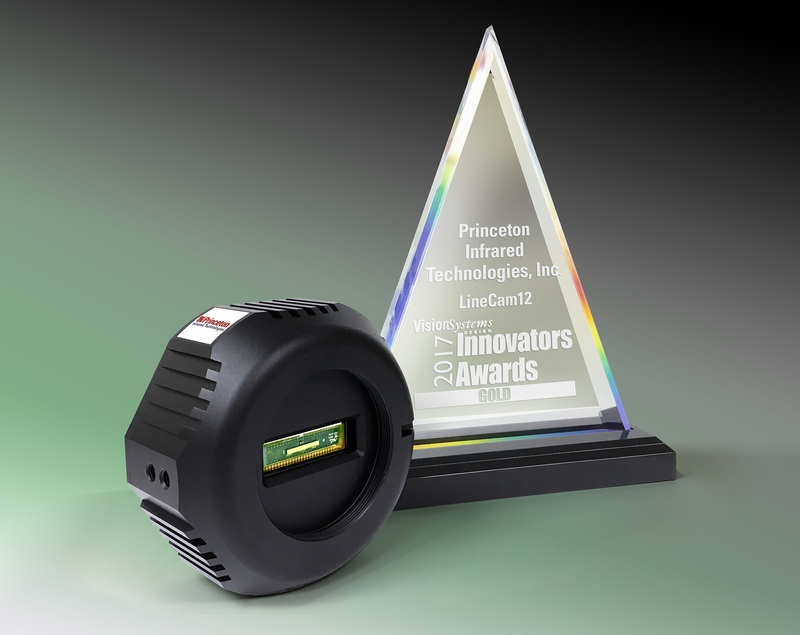 Princeton Infrared Technologies, Inc. (PIRT) (www.princetonirtech.com), introduces the affordable LineCam12, an indium gallium arsenide (InGaAs) linescan camera that operates in the shortwave infrared (SWIR) and visible spectrum, from 0.4 to 1.7 µm. The compact camera features a 1024 x 1 pixel format with a 12.5 µm pitch and has two digital outputs, USB3 Vision™ and Camera Link; it can also be powered by USB3.0 in most applications. This is the only USB3 Vision SWIR camera currently available, allowing for easy integration into new or existing machine vision and spectroscopic systems. Interview with Martin Ettenberg at Photonics West 2016 Show Floor on the new 1280SCICAM product. Princeton Infrared Technologies, Inc. (PIRT) (www.princetonirtech.com), introduces the 1280SCICAM, a revolutionary shortwave infrared (SWIR) camera that delivers the longest integration times and the highest frame rates at megapixel resolution, available on the market today. © 2019 Princeton Infrared Technologies, Inc.